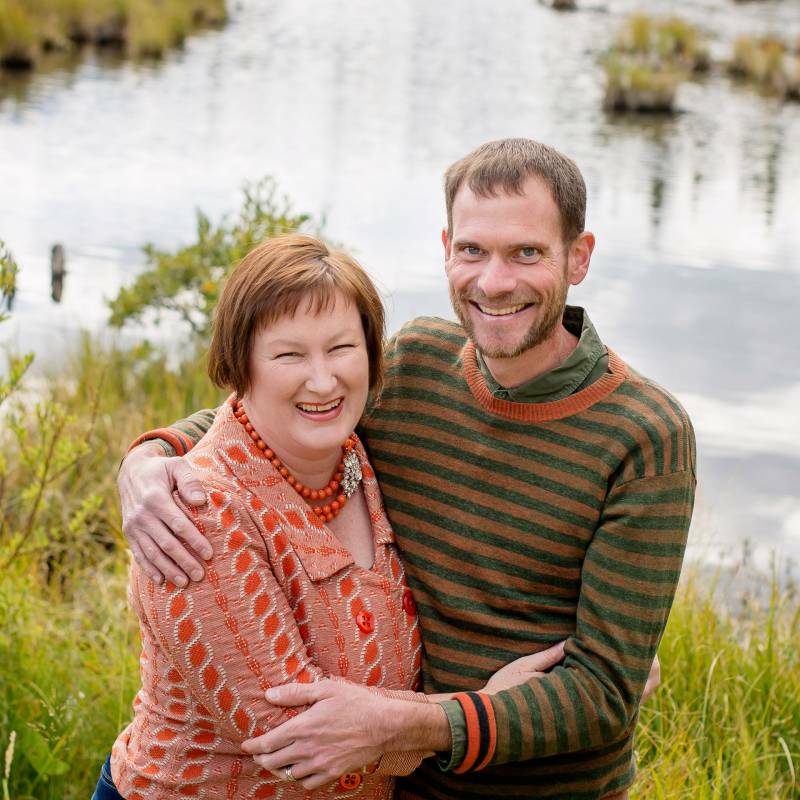 Kayla & Sean are the sweetest high school sweethearts! 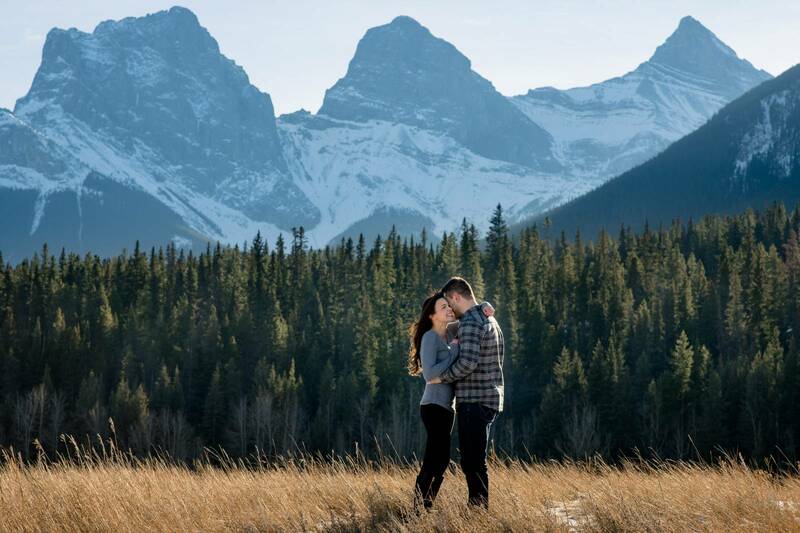 They came out to Canmore on a gorgeous but brutally windy day and we had an amazing afternoon with them. Kayla is like Snow White in that every where we went with Kayla we spotted animals. 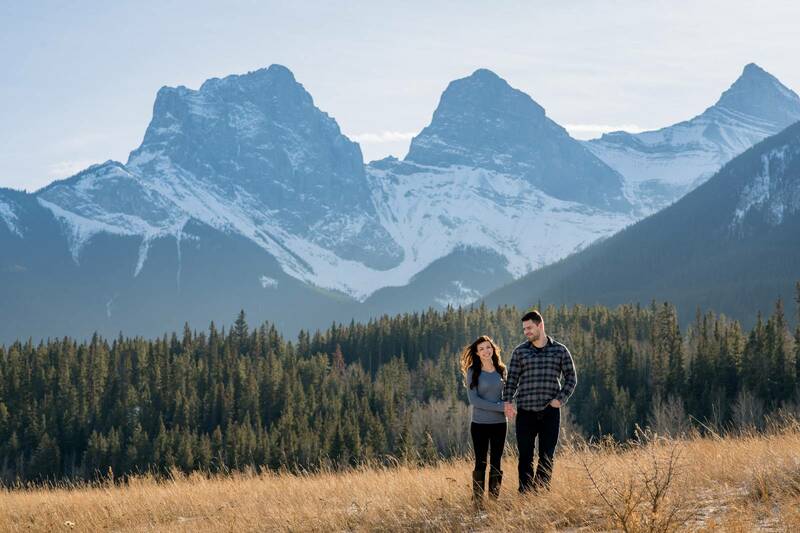 Getting to meet Kayla and Sean before their Banff wedding was so much fun and I can't wait to see them make their commitment official and share their vows in front of mountain views.